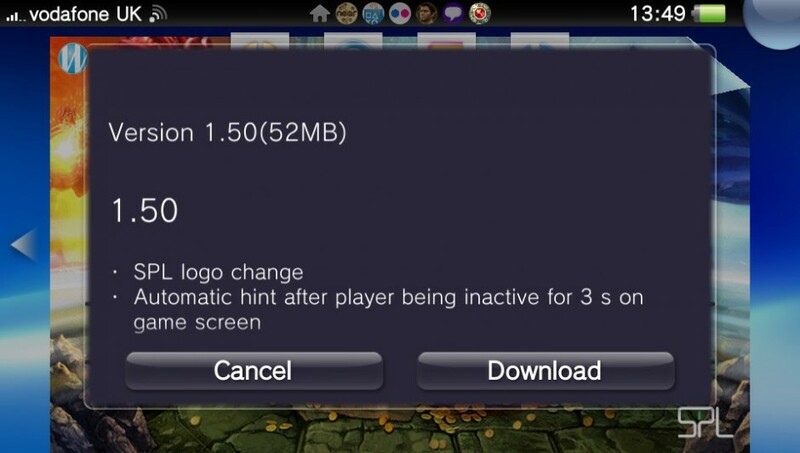 Treasures of Montezuma Blitz has been updated on the PlayStation Vita to version v1.50. The update, which is 52MB in size, adds a number of improvements to the game, including various tournament related changes, and the addition of Trophies. LiveArea content has new buttons, one for PlayStation Store, and another for game blog. Check out our review of the game here.